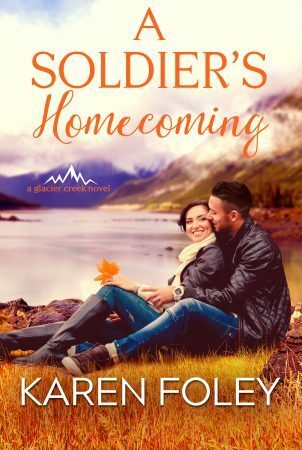 Lucas Talbot is a former Special Ops soldier who spent his childhood summers in Glacier Creek. Now, he has just one more mission to complete–discover why his stepfather was with beautiful India the night he died, and why she received a fifty million dollar settlement after the car accident that claimed his stepfather’s life. He’s determined to uncover all her secrets, at any cost. He isn’t prepared to find a sweetly vulnerable woman who brings out his protective instincts and makes him long to claim her for his own. But will the truth he’s withholding destroy his chance of true happiness and love?